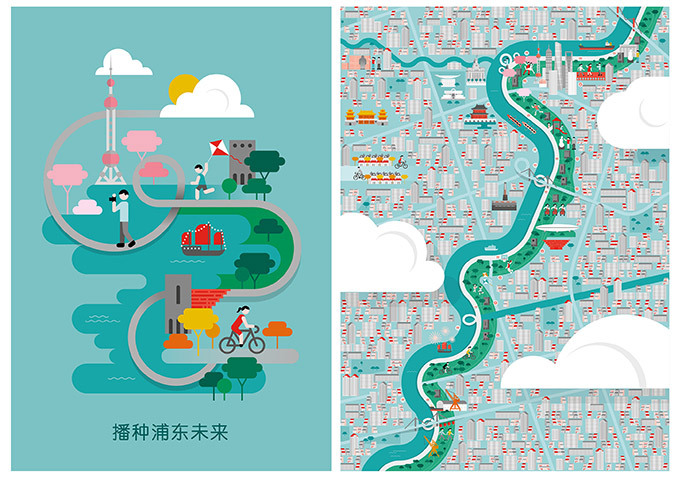 Shanghai is a leader in innovation, creativity and experimentation, and its skyline symbolises the creation of a contemporary world city in a period of just 20 years. 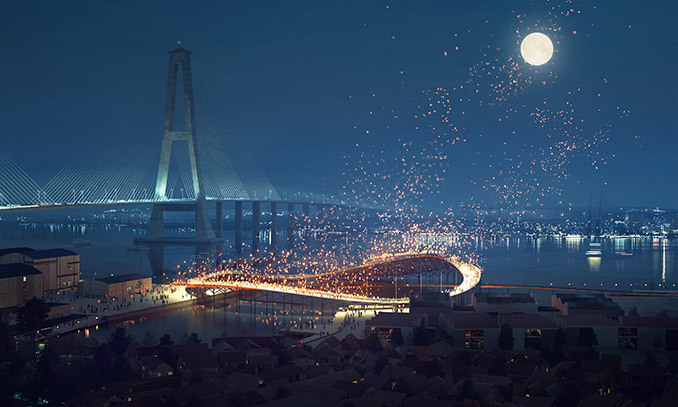 A proposed major transformation of the east bank of the Huangpu River aims to further unlock the city’s potential, creating world-class public places and improving access to and enjoyment of the river’s edge. 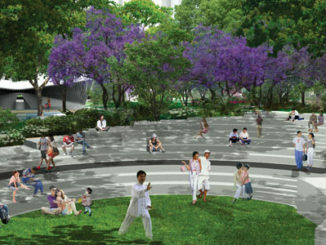 A HASSELL concept to create an urban forest along the river was shortlisted for an international design competition for the waterfront. 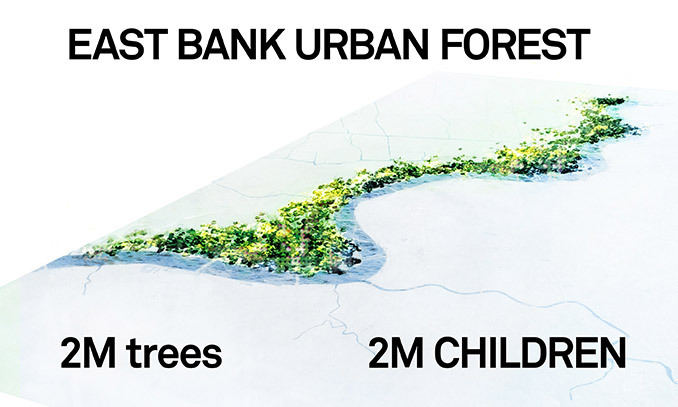 The East Bank Urban Forest would see a continuous woodland of two million trees planted – one tree for each of Shanghai’s two million children. 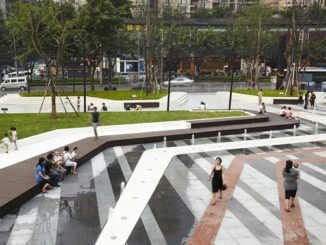 This forest would have a significant impact on the city. 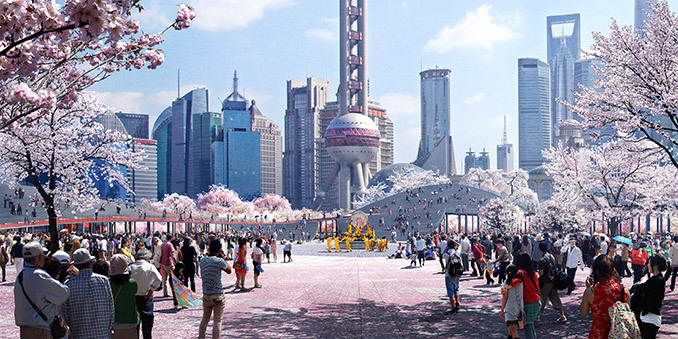 It would expand green space in the city centre by 25%, improve air quality and energy efficiency, create new places to gather and celebrate, and actively support Shanghai’s aspiration to become a more sustainable, attractive and prosperous world city. 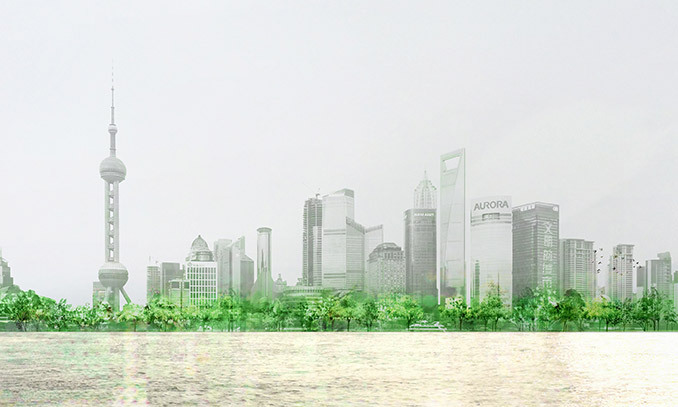 A forest on the east bank of the Huangpu River would create a stunning natural setting for a spectacular city skyline. 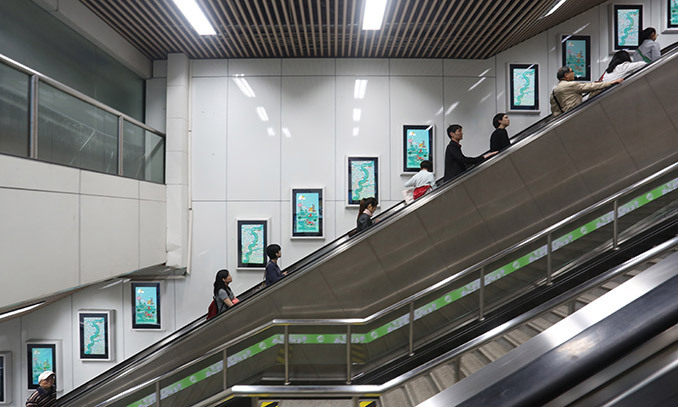 It would become the new city identity, featured in metro stations and at bus stops, on television screens and t-shirts … and in the hearts and minds of its people. This visibility could expand the presence of the forest across the entire city. The beguiling forest would contain a multitude of different places, different activities, and different characters. Endless delights and discoveries would change from day to day, season to season, year to year. 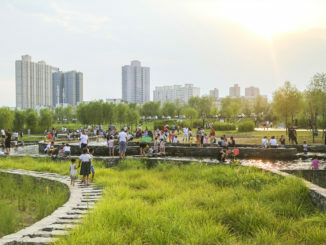 Pathways for walking and cycling would run the full 21 kilometres of the site, winding along the river’s edge and meandering through the forest. 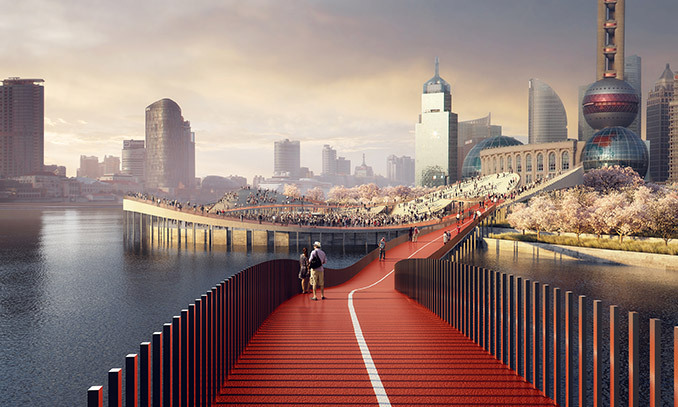 A system of walking loops would lengthen and heighten the promenade experience, stretching out over the river, allowing people a different perspective on the river and the city, and overcoming existing barriers such as waterways, ferry terminals and industrial sites. 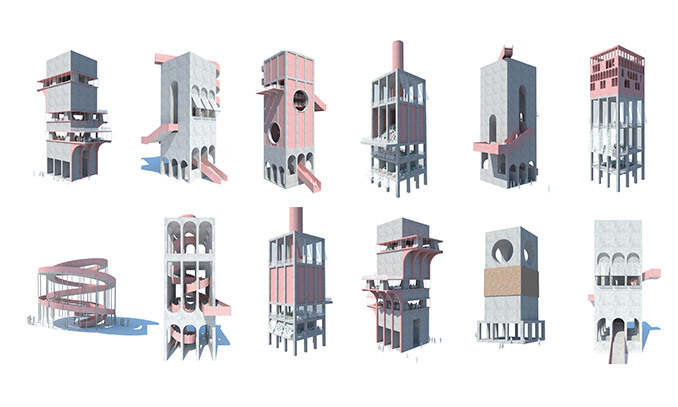 A sequence of playful markers was recommended to guide people through the landscape, enlivening the waterfront with a range of community and commercial offerings, including an educational program, libraries, a cafe and sporting hubs.